My interest in specialized subject encyclopedias predates Reference Universe. I was assigned a weekly task in my high school library of re-shelving books. It turns out that our school librarian had made a substantial investment in what were—at the time—an emerging genre: specialized subject encyclopedias. 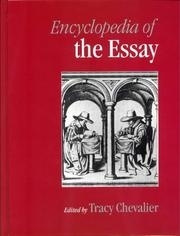 The idea of broad general encyclopedias dates to the eighteenth century. 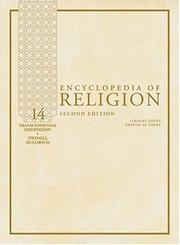 However, the publication of specialized subject encyclopedias expanded dramatically in the 1970s through the early 2000s. While getting first hand exposure to library classification, I was also beginning a lifelong fascination with encyclopedic information—not simply the publishing genre, but the notion of a concise introduction to a topic. 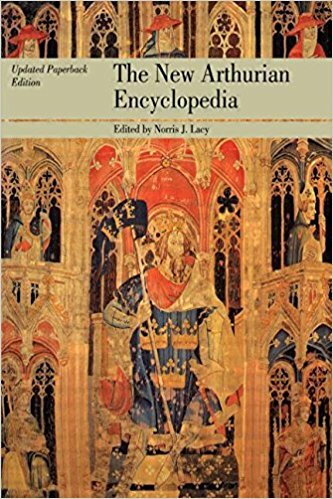 Wikipedia is the obvious manifestation of this fundamental need for concise introductions, and has implanted itself permanently in the information ecosystem. In fact, for many researchers, browsing the thousands of specialized encyclopedia in Reference Universe offers many paths of curiosity and diversion. Professor Joseph P. Byrne contributed the article and it offers an intriguing look into the strata of early thirteenth-century Florentine political life. In the late twelfth century, the Donati were recently-minted urban nobles, with a station above the merchant class (for whom they had disdain) but well below the status of the landed aristocracy—the feudal lords who commanded private armies and heavily-influenced trade, policy and cultural life. They appear in odd places, too. For example, the wife and best friend of Dante Alighieri were Donati, and they feature briefly in Il Purgatorio. 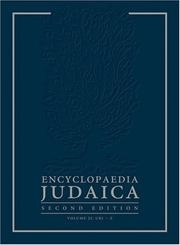 To me, it raises a number of interesting questions, the kind which seem to occur with regularity when browsing specialized encyclopedias. How many different strata of society existed in early Renaissance Italy? Are there parallel examples of the less established advocating for the more established? 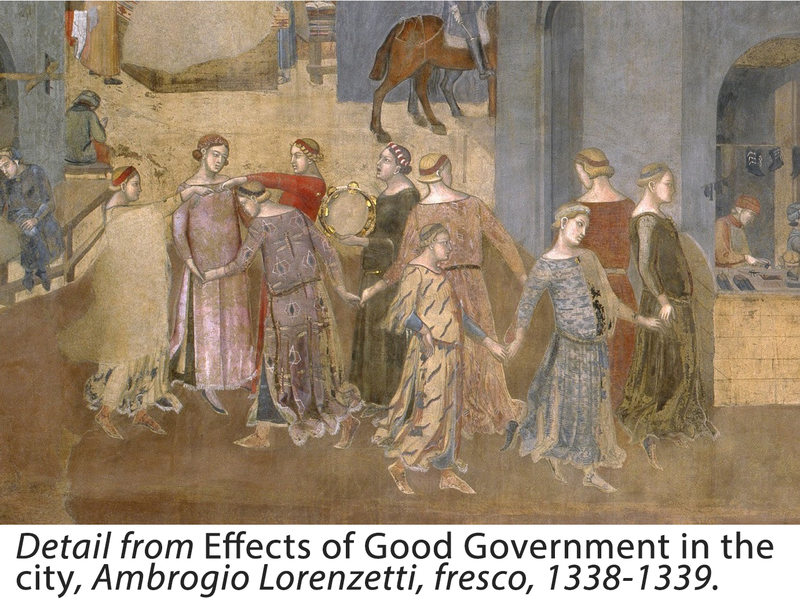 What were the emerging manifestations of popular government in late medieval Italy, and do they presage contemporary events in Italy? In the world? The serendipitous use of specialized reference works isn’t simply a pastime. It’s often the source of new pathways of understanding, which develop into research projects, theses, dissertations, scholarly journals, and monographs. While the story of the Donati represents the granular value of specialized reference, it’s often in the more popular search targets that the value of this resource is revealed. Take the topic of Dante Alighieri, for instance. In Reference Universe there are over three hundred articles identified within major reference works addressing some aspect of Dante’s life, each from a different publisher, usually a different author, and each addressing Dante’s varied influence. 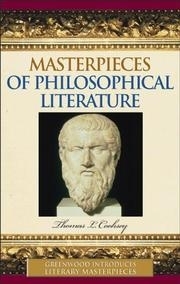 The editorial focus of any one of these may offer a different “twist” on Dante—as literature, as history, theology, poetry and political life, as commentator, husband, or “revolutionary.” An average academic library will have at least 40 percent of these major reference works, meaning a research project could conceivably take a hundred different “paths” into Dante. Whether a major figure like Dante, or a lesser-known subject like the Donati, trained library practitioners and more seasoned scholars know the value of specialized introductory texts. They offer multiple avenues into presumably well-covered topics, opening new areas of exploration and development. 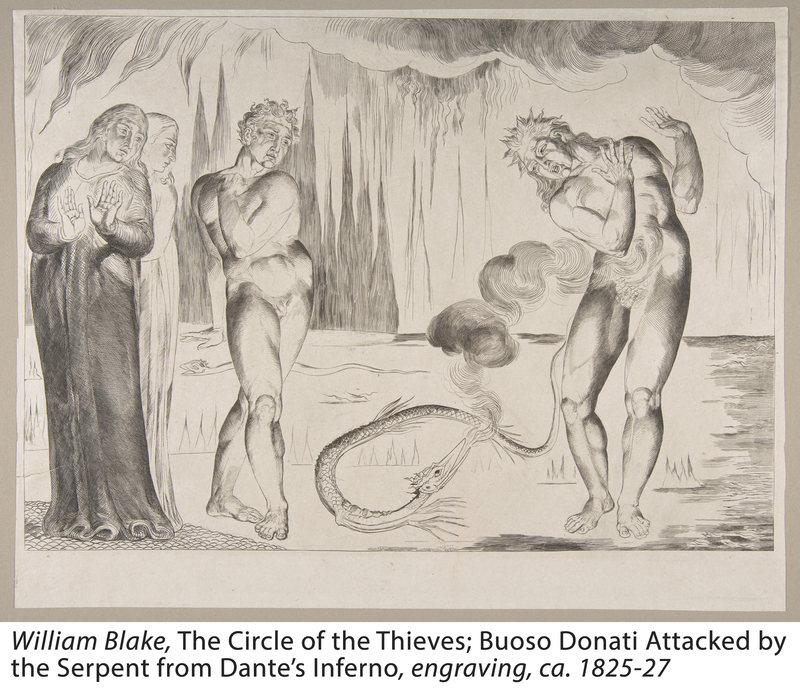 Selection of reference works that include articles of Dante. 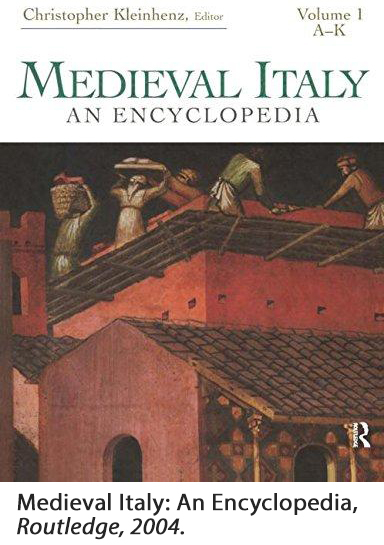 Joseph P. Byrne, “Donati Family,” in Medieval Italy: An Encyclopedia, Christopher Kleinhenz ed., vol. 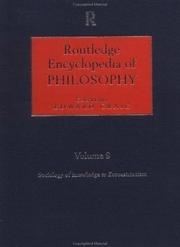 1, A-K (New York and London: Routledge, 2004), 305.